It was 10 weeks since departing Sydney and my journey was coming to an end (rapidly!) I had just one last week left to immerse myself in yoga, find peace and prepare myself for the return to reality and I am so so grateful that I had the opportunity to experience Basunti! After a mad week exploring Varasnai, Delhi and Agra (Blog posts to come) it felt like a different world up there and it’s magical. From the moment I walked through the gate I knew this is where I was supposed to be. Basunti is a retreat centre located in Himachal Pradesh, in Northern India, Right near the border of Pakistan & Nepal, at the Himalayan foothills. 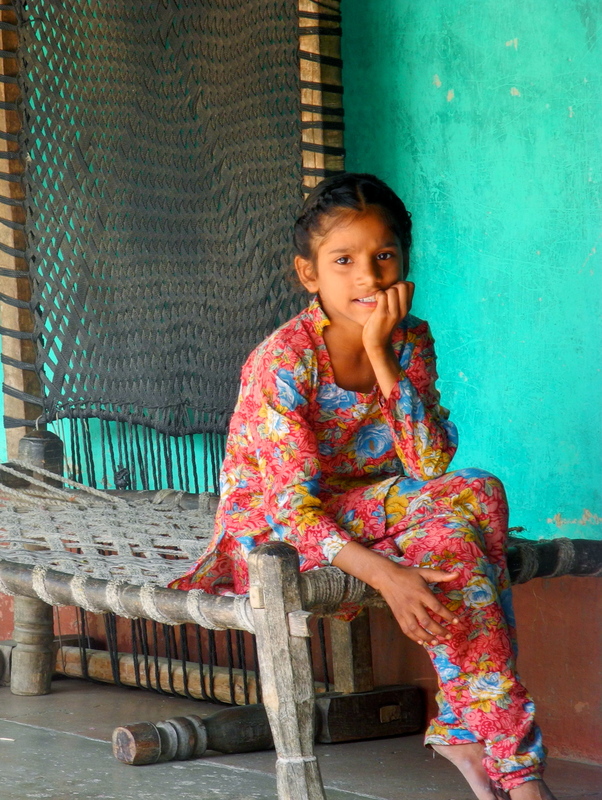 Surrounded by water and a wildlife reserve, the area is pristine (which is rare in India!). Water so clean you can drink it, without coming down with a vicious dose of Delhi belly (yep… I’m not kidding) and bird life, butterflies and dragonflies like you wouldn’t believe. A thatched yoga shala, rooftop terrace, veggie gardens, sparkling pool and a menu of home cooked vegetarian food (including lots of tea!) completes the picture & I felt it a privilege to be in such a stunning location, practicing this ancient form, in India – The birthplace of Yoga. 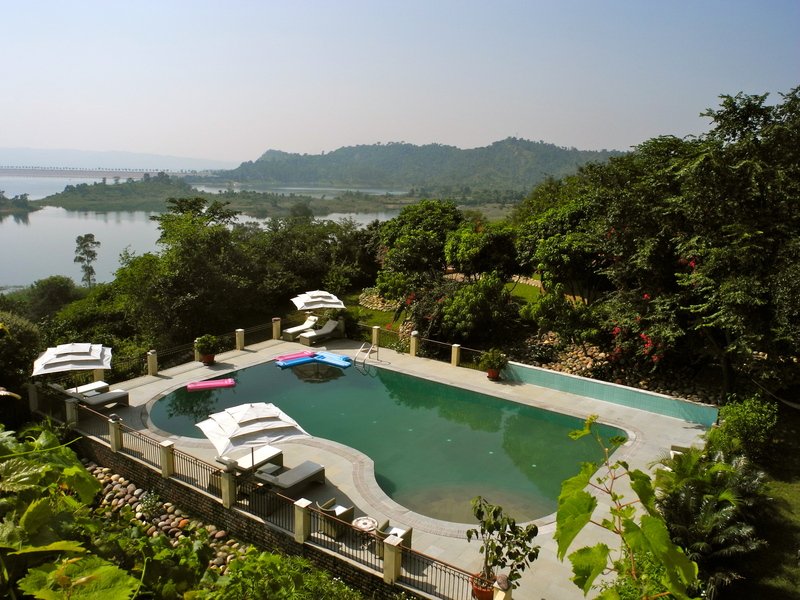 The gorgeous pool & grounds of Basunti. 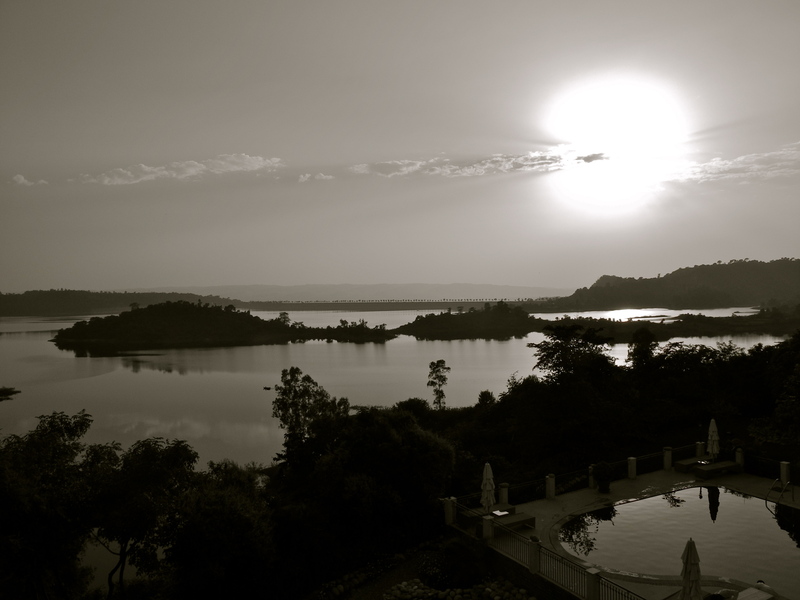 Surrounded by a lake & wildlife reserve, Basunti retreat is the perfect place to rejuvenate your mind, body and soul. Lucy has been practicing yoga for 17yrs and teaching for twelve, and with gentleness, compassion and grace, there is an aura about her that captivates and inspires you. In her own words Lucy’s teaching, seeks to nourish and enliven the body, mind and heart in equal measure, and she did just that. 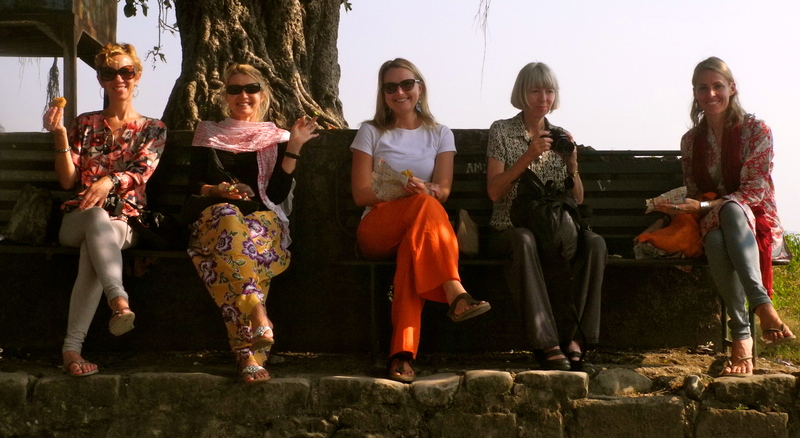 I was lucky in the fact that the group was small (just 4 others & myself), and 3 of the 4 were yoga teachers themselves! After a fleeting moment of intimidation and battling with a little voice that said ‘I’m not good enough to be here’, I tried to let go & embrace the opportunity to learn from these inspirational women. The week had a fairly relaxed schedule, and comprised of morning & afternoon 2hr yoga practice, including both dynamic and restorative yoga asana, meditation, pranayama, yoga philosophy and mantra. We were also lucky enough to have been in India for a full moon, where Lucy engaged us in a ‘Puja’. A Puja in the Hindu religion is a ceremony of offering to their deities (God, Goddess, supernatural beings) at various times of the day, and for many types of occasions. It was beautiful, sitting under the full moon listening to our small group chant various mantras, whilst Lucy made offerings of sweets, flowers and incense to a crackling fire. 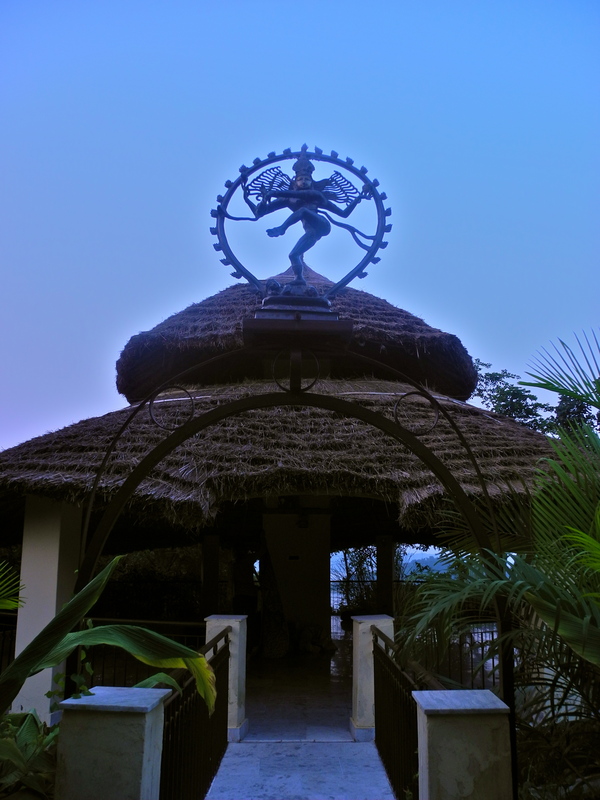 It brought to life some of the Hindu philosophy we’d been learning about & the spirituality that is rich in India. Whilst at the retreat we also had the freedom to explore the wildlife reserve on kayaks or by swimming in the lake. We also visited a local village by finishing boats, where they put on a pot of chai and attempted to chat to us (despite our limited language skills). There was also an opportunity to do a little shopping at a local shall manufacture, where we were invited to stay for lunch by the owner & served fresh chapattis with delicious home made chutneys. (We must have spent up big!). Gorgeous kids at the little village across the lake that we visited. 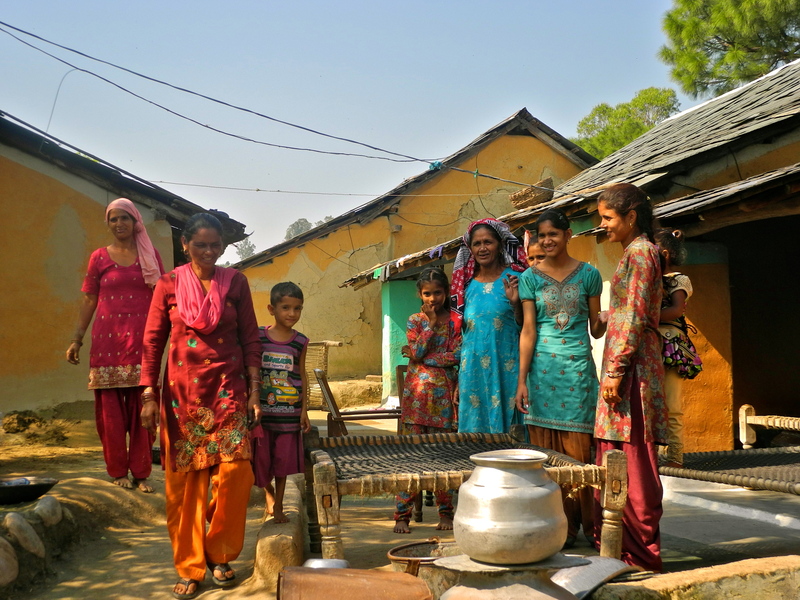 A local family hosting our group, with hot chai and cookies. Overall I was hoping that the week of yoga immersion would help to expand my own asana practice, deepen my knowledge of yoga philosophy and give myself some balance after 10 busy weeks of travel, and upon reflection of the week, I realised that my last yoga practice on the morning of our departure highlighted it all and brought it all together for me….. There was a warm, beautiful sunrise above me, and a cool breeze against my skin. My body felt open, relaxed and rejuvenated (the best I’d felt after months of hiking, gym workouts, biking, diving etc..) and I felt love, freedom and gratitude in my heart. At the start of the retreat we had to come up with a mantra for the week, which I would chant to myself during meditation, and mine was ‘Let go, Have faith, Be free’. To let go of all the pain, stress, fear & worry about the past & future. To have faith that what will be will be, and that no matter what I am surrounded by beautiful people in my life who make me smile everyday. And to be free! To live in the moment, and be true to myself… always. Now that I’m back to reality I know it will be more important than ever to remember my mantra, as it’s so so easy to get caught up in the stresses of day to day life, but for the 1st time in a long time I truly believe that I’ll be ok.
For me yoga brings peace, strength & freedom and this experience is something that I’ll remember forever. Love and gratitude to Lucy for running the retreat despite the small numbers, and to Lis, Dave, Mandy, Lisa and Sangeeta for sharing the experience with me, and creating a once in a lifetime experience. Thanks also to Dave & Izzy at beautiful Basunti. They’ve created a retreat centre built with love, and it truly radiates out of every element within the property. You have to see & feel it to believe it. 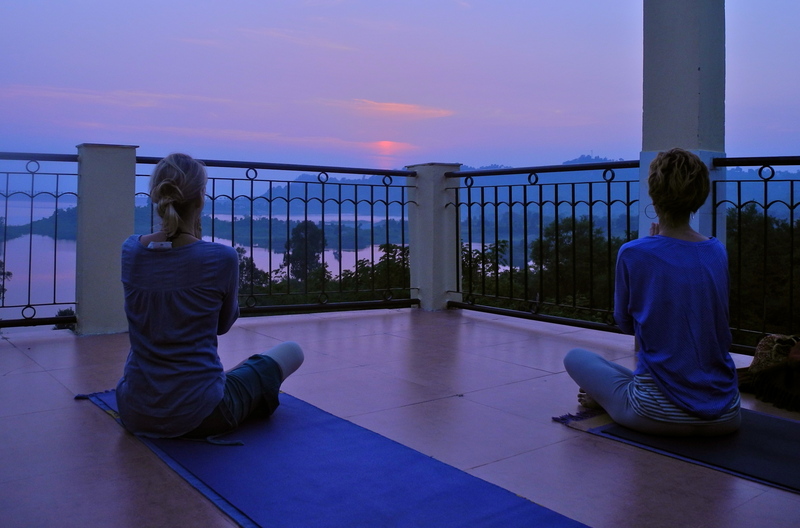 If you’re wanting an experience such as mine, Mandy Grant who I attended the retreat with is running her own retreat at Basunti in March 2014, so have a look at her page http://www.julukayoga.com/retreats-workshops. 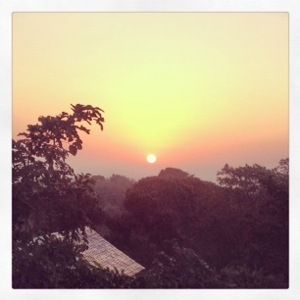 Otherwise keep Lucy Roberts in mind, as fingers crossed Lucy will be running another Basunti retreat in Seprember 2014! See the link to her site – http://www.lucyrobertsyoga.com/. Beautiful sunset from my yoga mat, with Lucy and Lisa. 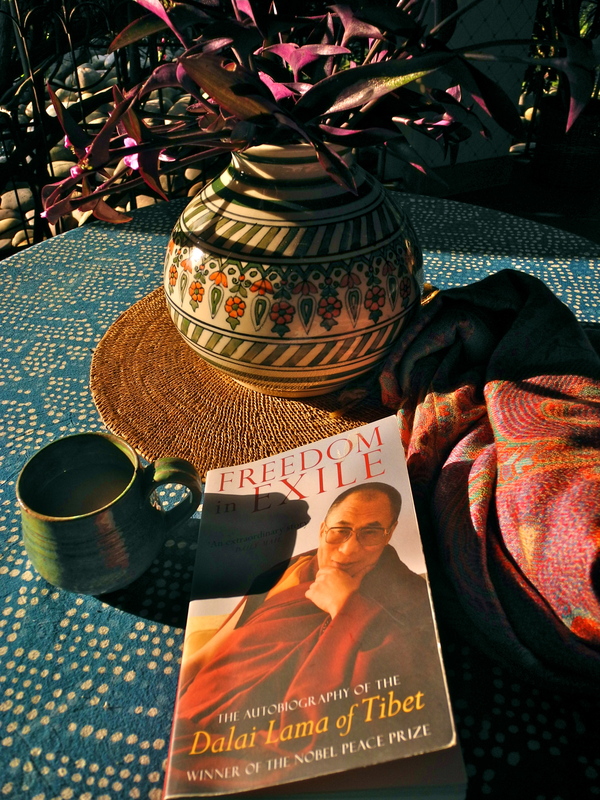 Sunshine, tea & a good book… the perfect way to spend my downtime.